This is one famous excerpt from Calvin and Hobbes, the story of a mischievous and adventurous six-year-old boy and his stuffed but real-only-to-him tiger, Hobbes. Their story came to life 33 years ago in newspapers across America and slowly made their way to newspapers in India as well. November 18, 1985 was the first time the world was introduced to American cartoonist Bill Watterson’s stories of Calvin and Hobbes. 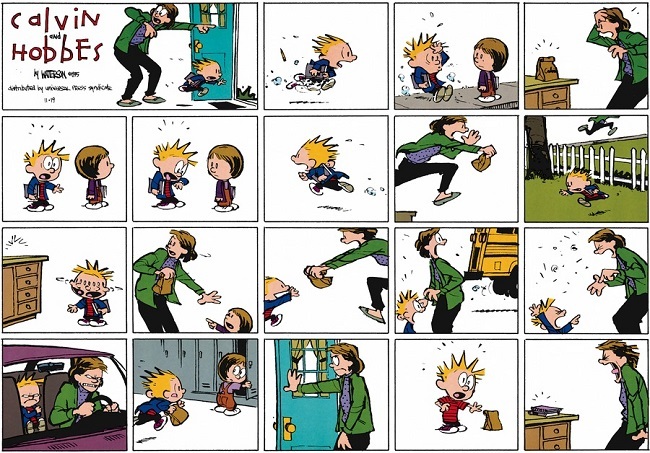 The comic ran in newspapers from 1985 to December 31, 1995, and Calvin and Hobbes’ simple conversations encompassing the little things in life to philosophical perplexities made the comic one of the most popular ones of its time and continues to remain so till date. 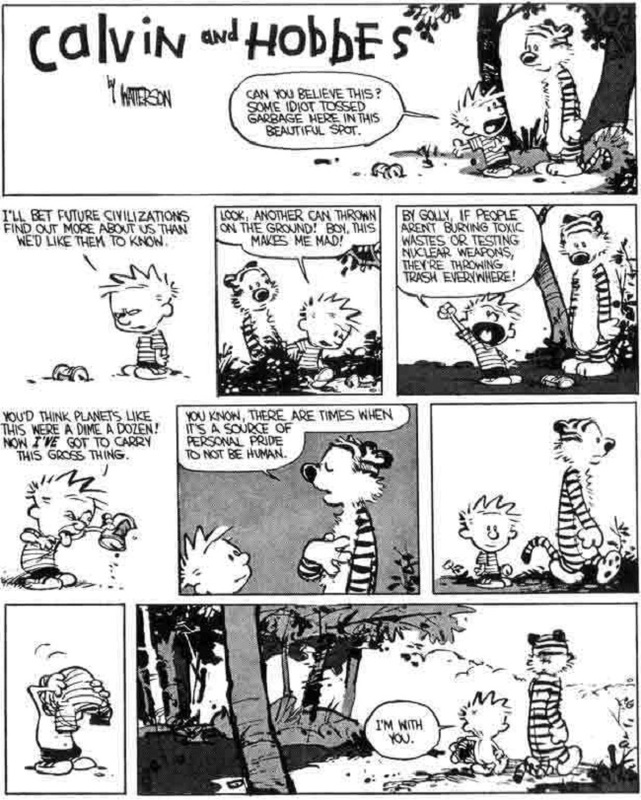 Watterson had stated that he does not think of Hobbes as a doll that miraculously comes to life when Calvin’s around or as a product of Calvin’s imagination, but is more about the subjective nature of reality than about dolls coming to life. “I show two versions of reality, and each makes complete sense to the participant who sees it. I think that’s how life works. None of us sees the world exactly the same way, and I just draw that literally in the strip,” the Calvin and Hobbes website states. Calvin and Hobbes has appeared in over 2,400 newspapers across the world and as many as 45 million copies of the Calvin and Hobbes books have been sold. Chacha Chaudhary returns in Animated Series!